After many months of back breaking hours and overflowing creative juices, It is finally here! 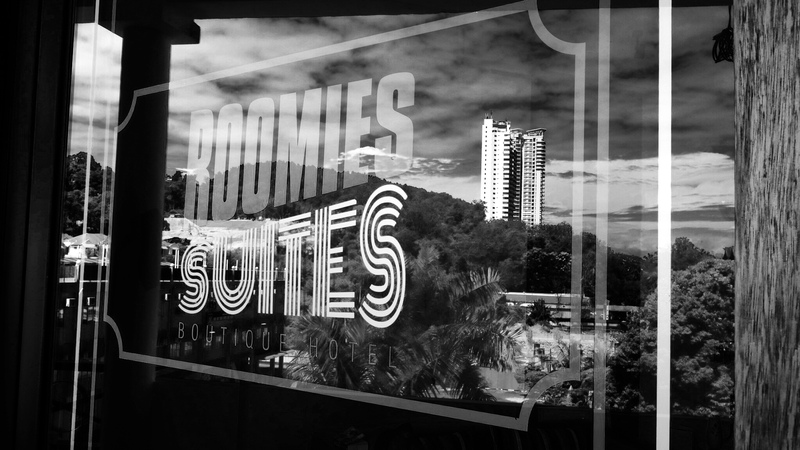 Introducing our brand new boutique hotel – Roomies Suites. We have put together, fully equipped suite rooms and the best service team in the whole of Batu Ferringhi. We bring you affordable luxury. Each suite comes with super fast wifi, complimentary breakfast and all the luxury, you would expect from a hotel. 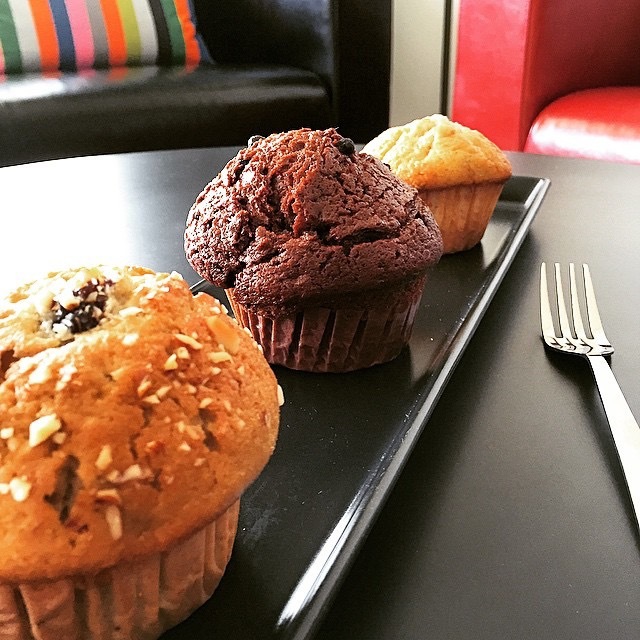 Our breakfast is served personally to you; FRESH FROM THE OVEN! 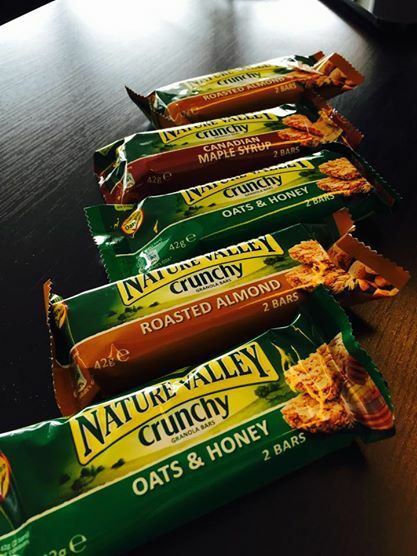 For those who has to leave before our breakfast is served, they can select from our vast variety of healthy delicious cereal bars for their on-the-go breakfast. 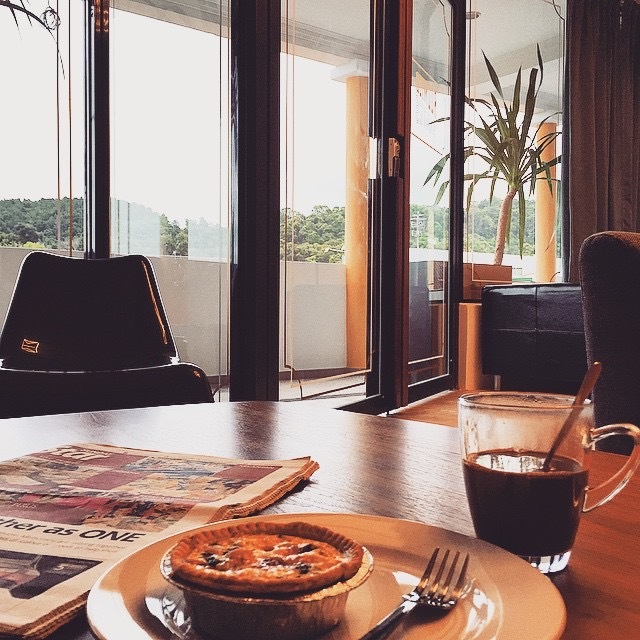 At ROOMIES Penang, we have created a first-class bed and breakfast experience at a great value. Our Boutique BnB is unique, placing an emphasis on simplicity and is the only bed and breakfast offering 5 star hotel facilities for a fraction of the price along Batu Feringghi Beach. The entire BnB is perfectly formed and intuitively designed to place an array of amenities at your fingertips. Quiet air conditioning units, 5 star beds and beddings and extra storage space offer a smartly arranged escape from the bustle of the city outside. Super-strength Wi-Fi is completely free to use, whether you are lounging on the comforts of your bed or tanning on the rooftop terrace. Perfectly located along the Batu Feringghi Beach stretch, you can enjoy the sun and beach which is only 3 minutes stroll away. Explore Malaysia’s smallest national park, watch the adorable green turtle hatchlings frolic in the turtle protection centre, swim in Penang’s pristine secluded beaches- Monkey Beach and Kerachut Beach, visit the Spice Garden or immerse yourself amongst thousands of butterflies at the Penang Butterfly farm or sweat it out in Penang’s first adventure park – ESCAPE! an ideal place to stopover. For inquiries, you can email them at stayatroommates@gmail.com. See you soon! Very friendy and helpful staff and a nice room. We slept at the studio suite. Nice bathroom and a rain shower. I would come again and stay here. Thanks a lot!!!! Very nice Place. Nice friendly Staff. Great clean rooms with TV and A/C ! Very good Place for travelers ! Thank you !!! Thank you Andre and Sabine for your kind words. We are glad you enjoyed your stay as much as we enjoyed your company. Take care and we hope to see you again! Perfect 10 is air conditioned equipped? Say CHEESE! You're on Instagram! Come as guests, go as friends!